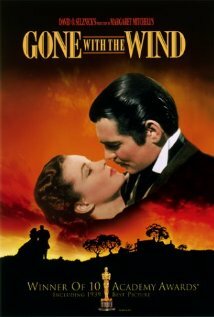 The new image is definitely an improvement over the original. I still don’t know how I feel about Sakai Masato playing Arikoto, and I can’t get a good look at him at the rate this trailer goes! Kasuga Tsubone apparently found the fountain of youth while searching for men for Iemitsu II. 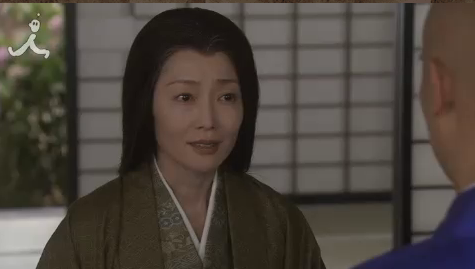 Asô Yumi, the actress playing Kasuga, looks way too young for the character at this point in the story. What happened to her grey hair? 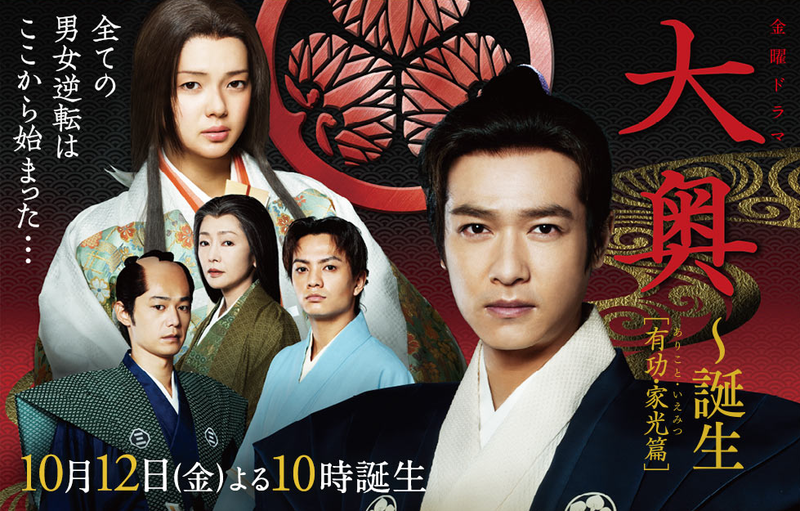 The TV drama will be aired on TBS on Friday nights at 22:00 beginning on October 12. I will definitely be reporting on this (especially if I set the DVR and can get screencaps.) In the meantime, check out the posts I wrote last year on the Iemitsu arc and gender: “Bodhisattva and the Beast” (vol. 2) and “Like Goldfish: The Sexual and Cultural Revolution in Ôoku” (vols. 3-4). I cannot say enough about how good Kanno Miho and Sakai look as Tsunayoshi and Emonosuke. 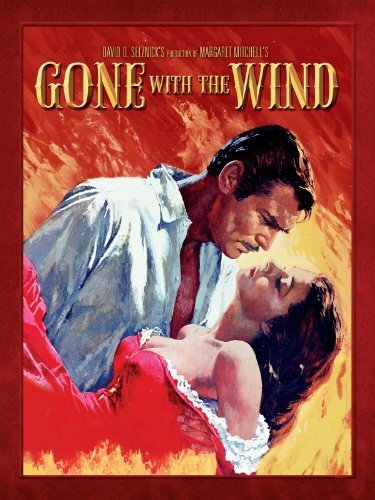 I’m a little baffled by the Gone with the Wind poster pose on the website–Tsunayoshi’s story, I felt, was less of a “love story” than Iemitsu’s, but the visual comparison to Rhett and Scarlett, two other compelling flawed characters with power issues and a tragic love story, is interesting. I haven’t written about this story arc because it deals less with the reestablishment of the gendered status quo than the Iemitsu-Arikoto story. For now, let me say that I am incredibly impressed with Yoshinaga’s ability to write complex characters. Tsunayoshi is one of the least sympathetic characters in the entire canon, and yet, by the end of her storyline, I actually felt really bad for her. As with Iemitsu, Yoshinaga writes a really powerful story about what it means to be a woman in power, the limitations of human biology, and living life as a hereditary ruler. Incidentally, this story arc also contains my favorite reinterpretation of the Chushingura, which is something I should actually write about here. Eien is scheduled for a Dec. 22, 2012, domestic theater release in select cities.